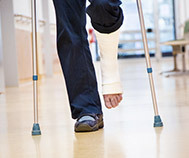 FirstLight Home Care is here for you and your loved ones when you need assistance at home. 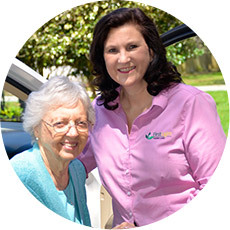 Whether your family includes new parents, those recovering from surgery, or seniors who need a little help around the house, our companion and personal care services offer a complete solution to your needs. You’ll gain peace of mind knowing that our trusted and experienced caregivers can provide the innovative services you’ve been searching for. 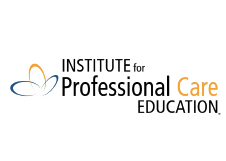 FirstLight Home Care of Glen Rock, New Jersey, proudly announces it has achieved accreditation through Accreditation Commission for Health Care (ACHC) for the services of Private Duty Caregiver aids for your loved ones in the homes. 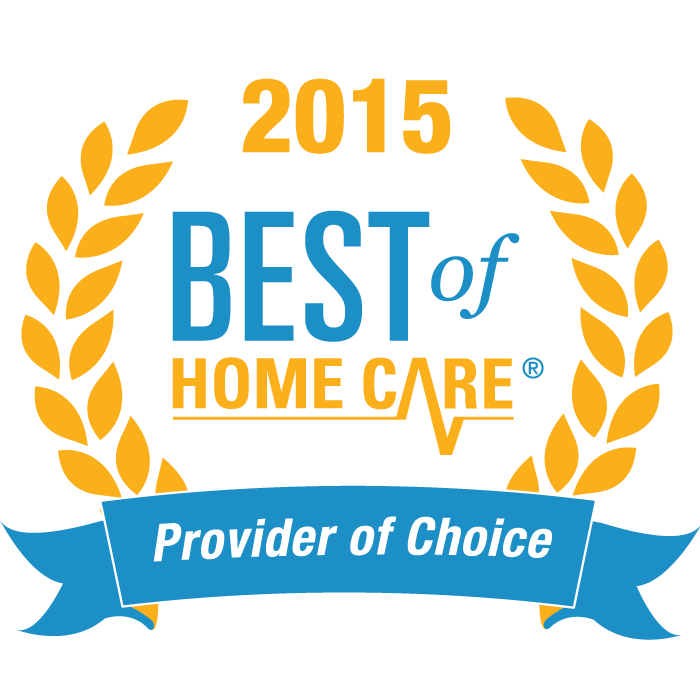 When it comes to your loved one, it’s important that the home care you choose is one that you trust. At FirstLight Home Care of Glen Rock we offer home care, respite care and senior care services to anyone in need in Wyckoff, Saddle River, and the surrounding Bergen County communities. 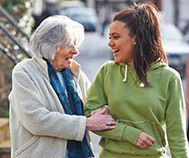 We help people with disabilities and seniors that need some assistance live the life that they want to live while also knowing that our reliable and caring staff is always nearby. 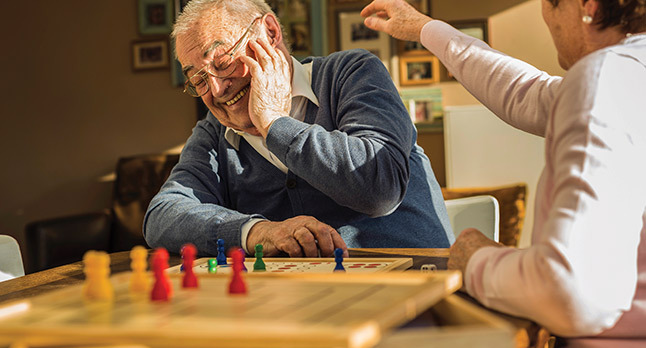 Not only do we provide care for your loved ones, but our staff members are also trained to help people with disabilities at home that just need a bit of assistance with our senior care and respite care services. We also cater to elderly people that simply want a place to visit as the progress through life – sometimes, it helps to know that a place like FirstLight Home Care of Glen Rock exists to keep our loved ones company. For any help needed when it comes to senior care, respite care, or home care, contact FirstLight Home Care of Glen Rock. We are here for you and your loved one! Centrally located in Glen Rock, FirstLight Home Care proudly offers our home care, respite care and senior care services to the local Bergen County communities, including Wyckoff and Saddle River. 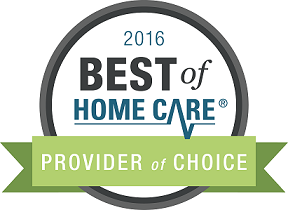 Glen Rock’s Preferred provider of home care, we provide Certified Home Health Aids in the home for live- in or hourly needs. 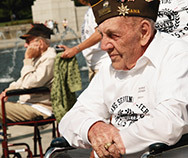 Also, if you are just looking for a little extra help we have companion care and transportation services available. We provide compassionate Bergen County home care services to many areas including: Allendale, Fair Lawn, Franklin Lakes, Glen Rock, Hawthorne, Hillsdale, Ho Ho Kus, Mahwah, Midland Park, Montvale, Oakland, Paramus, Park Ridge, Ramsey, Ridgewood, Saddle River, Township of Washington, Waldwick, Woodcliff Lake and Wyckoff. ACHC is a nonprofit organization that has stood as a symbol of quality and excellence since 1986. ACHC is ISO 9001:2015 certified and has CMS deeming authority for Home Health, Hospice and DMEPOS. “The accreditation process has helped us to meet our continued goal of exceptional service to those in the community we serve. Our staff is honored to receive this affirmation from ACHC. Each day we are reminded of the importance of service to our community, to others and delivering that service with integrity and compassion to those in our care.” Boyd Lowry, Owner.